Lauren L. Haertlein joined GAMA in 2015 as Director of Safety & Regulatory Affairs. Previously, she was an associate in Arnold & Porter’s FDA/healthcare group, counseling pharmaceutical and medical device companies on regulatory, compliance, and public policy issues. Joining GAMA allowed her to combine her legal training with her love for flying. At GAMA’s, Lauren’s work includes representing GAMA’s members’ interests in issues related to safety and training, public policy, federal regulation, and state and federal litigation. 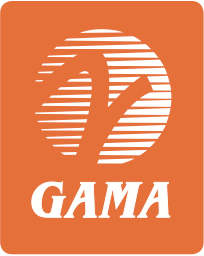 She is the primary staff contact for GAMA’s Safety & Accident Investigation and Policy & Legal Issues Committees. A native of New Jersey, Lauren received her B.A. in biology and political science from Tufts University and her J.D. and M.A. (in philosophy) from Duke University. 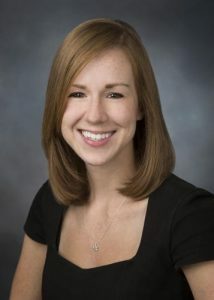 Prior to law school, she worked in clinical research in Massachusetts. Before moving to Washington, DC, Lauren clerked for the Honorable James A. Wynn, Jr. on the U.S. Court of Appeals for the Fourth Circuit. Lauren is an instrument-rated commercial pilot (airplane single-engine and multi-engine land). She lives in Maryland and enjoys hiking and photography. Reach Lauren at +1 202-393-1500.